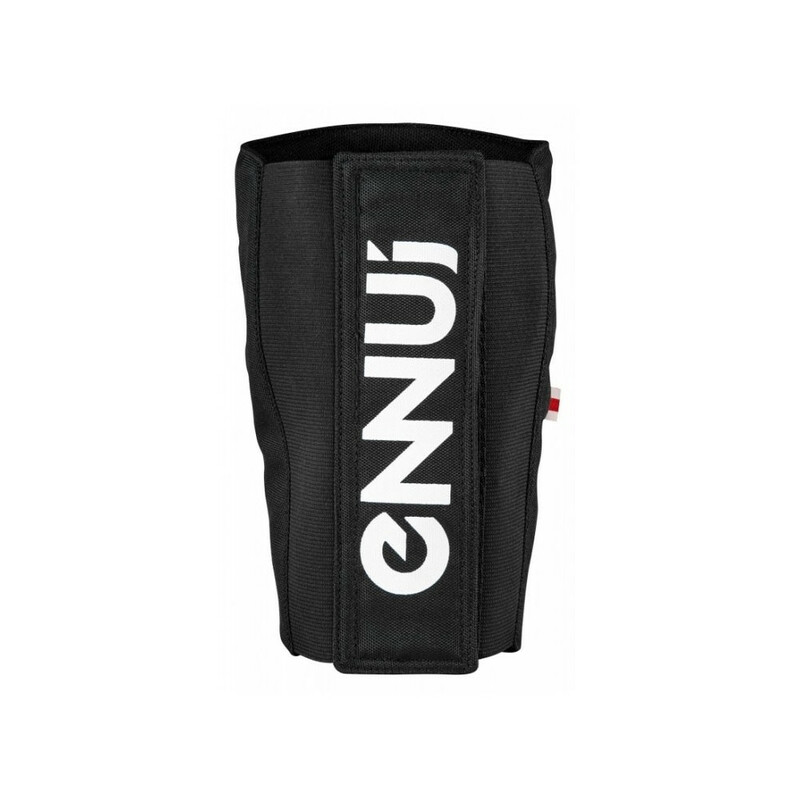 Shin guards for rollerskating, with full scratch on the back for easy entry and out. 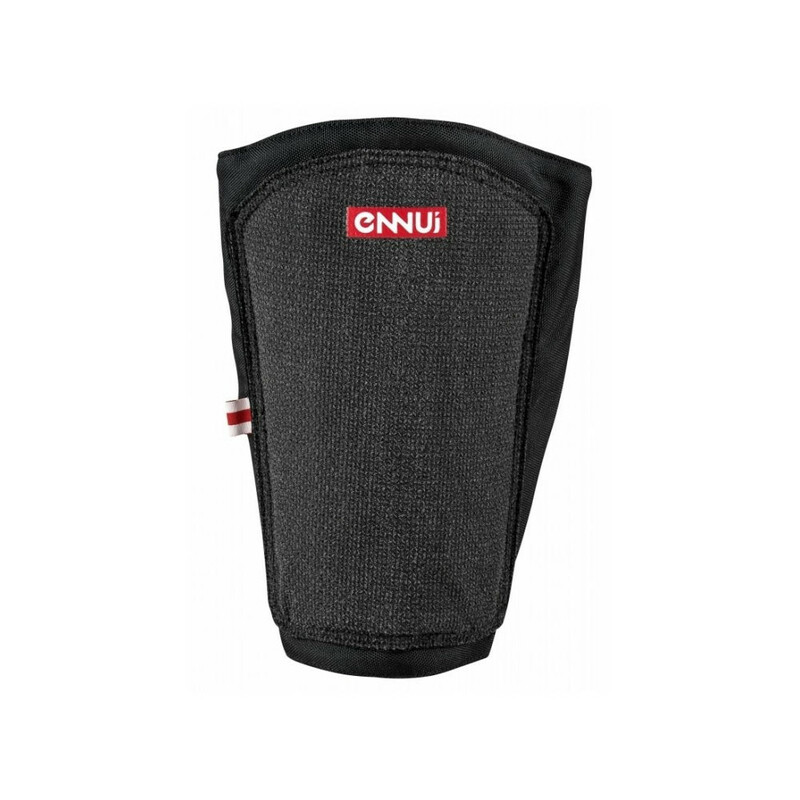 Hard shell to protect from impacts and kevlar skin to resist to abrasive spots. Recommended for: Skateboarding, Bike, Inline Skating, Roller Derby, Streetboarding, Scooter, Off-Road Skating.